Dawson County surrenders operation of Fire Station 8 to Pickens Co.
DAWSONVILLE, Ga. – Following the resignation of 12 of 13 volunteer firefighters at Fire Station 8 in the Wildcat Community, Dawson County has relinquished operational control of the station to Pickens County. Commissioners ratified a new intergovernmental agreement (IGA) at Thursday’s work session that also gives Pickens County responsibility for training and equipping the volunteers and providing workers compensation insurance. Pickens also will continue to provide insurance for the building and contents of the station. Dawson County will transfer title of the fire engine and other contents of the station to Pickens which will insure both the engine and tender. Existing hoses and equipment will remain at the station. Both counties will continue to utilize the station to provide automatic aid to adjoining areas under the Dawson/Pickens County Automatic Aid Agreement. Fire Station 8 was constructed in 2009 to provide emergency services to the Wildcat Community, a very remote community, parts of which are in Dawson and Pickens County. Dawson County attracted strong criticism from residents of the community after a home on Burnt Mountain Road was destroyed by fire late last year. A flaw in the county’s 9-1-1 system failed to notify Fire Station 8, which was the closest one to the fire. 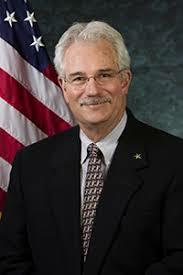 Commission Chairman Billy Thurmond said he and Pickens County Chairman Rob Jones and Dawson County Emergency Services Director Danny Thomas worked together to draft the new agreement and that Thompson is working to modify the Automatic Aid Agreement between the two counties. DAWSONVILLE, Ga. — Dawson County is expected to surrender operational control of Fire Station 8 off Monument Road to Pickens County this month, once a new intergovernmental agreement (IGA) is ratified by the two governments. Under the current IGA, Dawson County has operated the station located in the remote Wildcat Community, parts of which are in both counties. But Dawson County came under heavy criticism from area residents who complained the county was slow to respond when a home on Burnt Mountain Road burned to the ground last November. 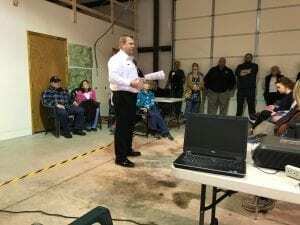 During a subsequent town hall meeting angry homeowners grilled Dawson County Manager David Headley and Fire and Emergency Services Chief Danny Thompson about why Fire Station 8 was not notified since they are the closest station to the fire. Thompson blamed the oversight on the Dawson computer aided dispatch (CAD) system. But he explained that even if the station had been notified, the home could not have been saved because the support volunteers are not certified by the Georgia Firefighters Standards and Training Council to suppress fires. Without that certification their response is limited to laying hose and preparing for the arrival of certified firefighters. 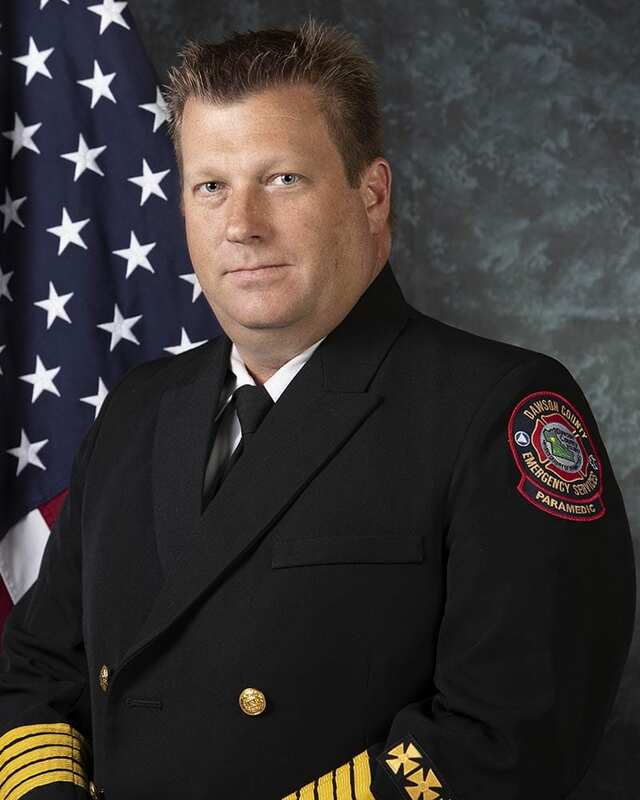 Thompson, who was hired to replace Lanier Swafford in May, said he did not learn right away the support volunteers at Fire Station 8 had been putting out fires against state regulations and that he had been working to rectify the situation. In December, he directed the volunteers to attend mandatory training provided by Dawson County so they could obtain certification. But 12 of the 13 volunteers refused to obey the order. Lt. John Tarantini, who supervised Station 8, said he and his men preferred to attend training by Pickens County instead. Thompson said that was unacceptable and would violate the original IGA. 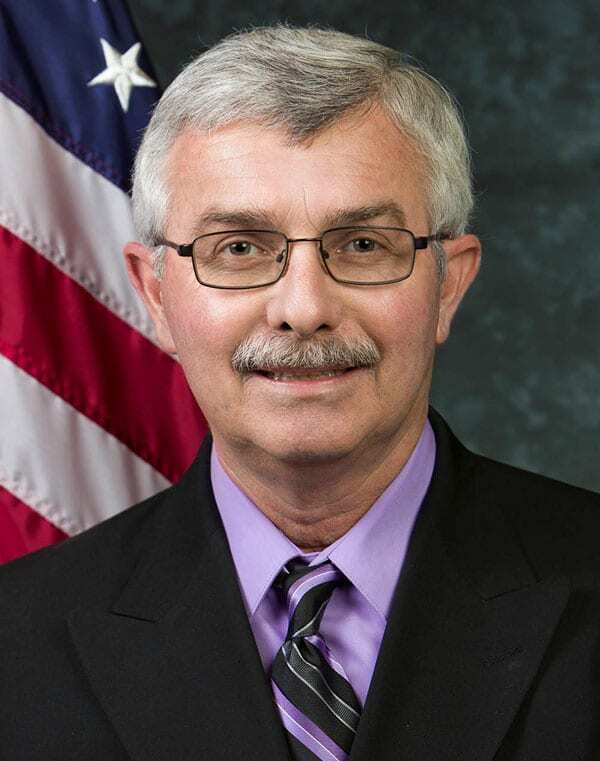 Thompson called Tarantini to his office in order to demote him to support staff but Tarantini resigned and all but one of the volunteers also resigned, leaving the station unmanned. Since then, Dawson County Commission Chairman Billy Thurmond and Pickens County Chairman Rob Jones along with Thompson and the Pickens County Fire Chief have been meeting to draft a new IGA. Under the proposed new agreement, Pickens will take over operational control of the station and become responsible for training and equipping the volunteers and providing workers compensation insurance. Pickens also will continue to provide insurance for the building and contents of the station. Dawson County will transfer title of the fire engine and other contents of the station to Pickens which will insure both the engine and tender. Existing hoses and equipment will remain at the station. 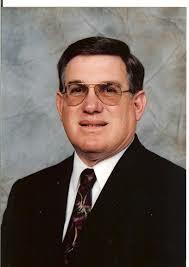 Dawson County Board of Commissioners could ratify the agreement at the Jan. 17 meeting. 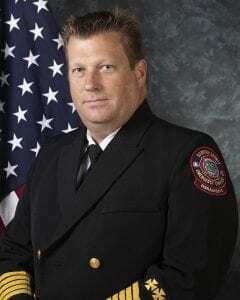 DAWSONVILLE, Ga. – Officials in Dawson and Pickens counties, who have been working to re-write a 10-year old intergovernmental agreement (IGA) in an effort to get Fire Station No. 8 in the Wildcat Community operating again, exchanged first drafts Wednesday. The station was effectively closed earlier this month when the 13 firefighters – all volunteers – refused an order by Dawson County Fire and Emergency Services Director Danny Thompson to participate in training to help them gain state certification and turned in their resignations. The area served by Station No. 8 is located in both counties and the two governments entered into an IGA in 2008 to facilitate purchase of the land, construction of the building, and provide for management and training. Since the mass resignation, Dawson County Commission Chairman Billy Thurmond and Pickens County Chairman Rob Jones have been working to re-negotiate the IGA. 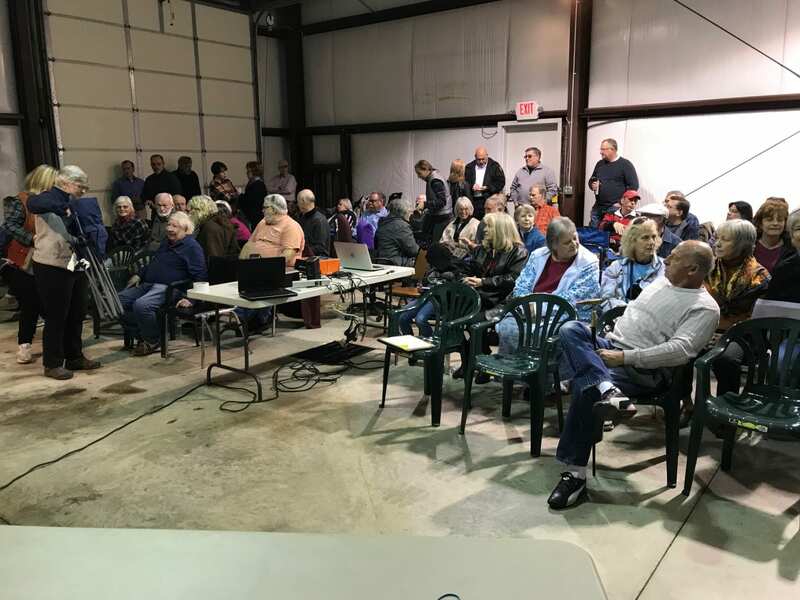 Dawson County received Pickens’ first draft of a new IGA Wednesday and, while there are still many issues to be negotiated, one issue that appears to be agreeable to each side is that Pickens County will assume operational control of the station. Pickens County shall obtain the necessary Compliance Certification for the fire station from the Georgia Firefighters Standards and Training Council. There are also a number of areas where Dawson County wants modifications to the Pickens proposal. They include, but are not limited to, how the counties will respond to situations where automatic aid is provided, who will provide radio equipment for the station, who will provide insurance and drivers for the tanker. While Pickens County agrees to provide training, equipment and workers compensation insurance for volunteer firefighters, Dawson County wants Pickens to also provide cancer insurance for them just as it does now. Once the two sides agree on a draft, it must be submitted to the Boards of Commissioners in both counties for final approval. 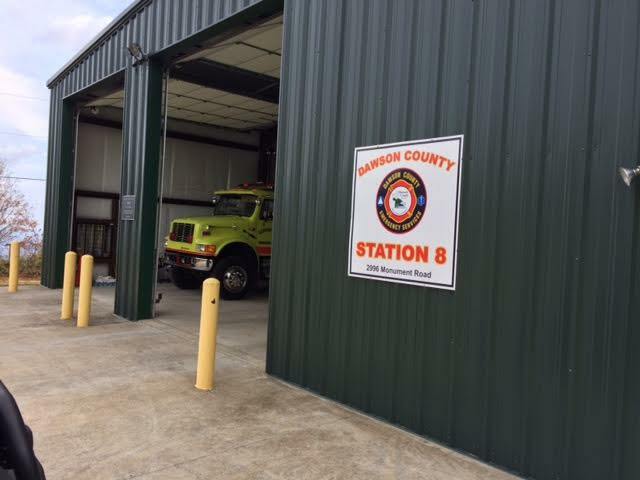 JASPER, Ga. – A press release from Pickens County could indicate a positive movement on the recent troubles and issues of Dawson County Fire Station 8. Pickens County Commission Chairman Robert Jones and Dawson County Commission Chairman Billy Thurmond met on Wednesday the 12th to discuss the recent discrepancies involving Fire Station 8 located off Monument Road. The meeting was productive in making clear the desires and expectations of both counties. The Chairmen agreed the most crucial aspect is to provide adequate fire protection for both counties’ citizens. The two men representing their respected Boards tentatively agreed to work together to solve these discrepancies and guarantee proper service to this area. The Chairmen also tentatively agreed to begin renegotiating a new Intergovernmental Agreement that will reflect the desires of both government agencies as well as the citizens in the affected community. Chairman Jones believes the meeting was in good faith from both sides and is appreciative for Chairman Thurmond’s willingness to build constructively on the partnership between both counties. Chairman Jones is optimistic in the direction this situation has taken and believes the result will be beneficial to all involved. 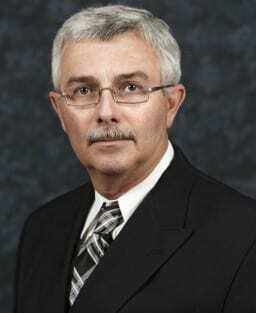 DAWSONVILLE, Ga. – What has been a simmering disagreement between Dawson and Pickens counties for months, erupted into something far more serious Monday when it was learned that Pickens County Commission Chairman Rob Jones plans to violate an intergovernmental agreement (IGA) that has existed between the two counties since 2008. 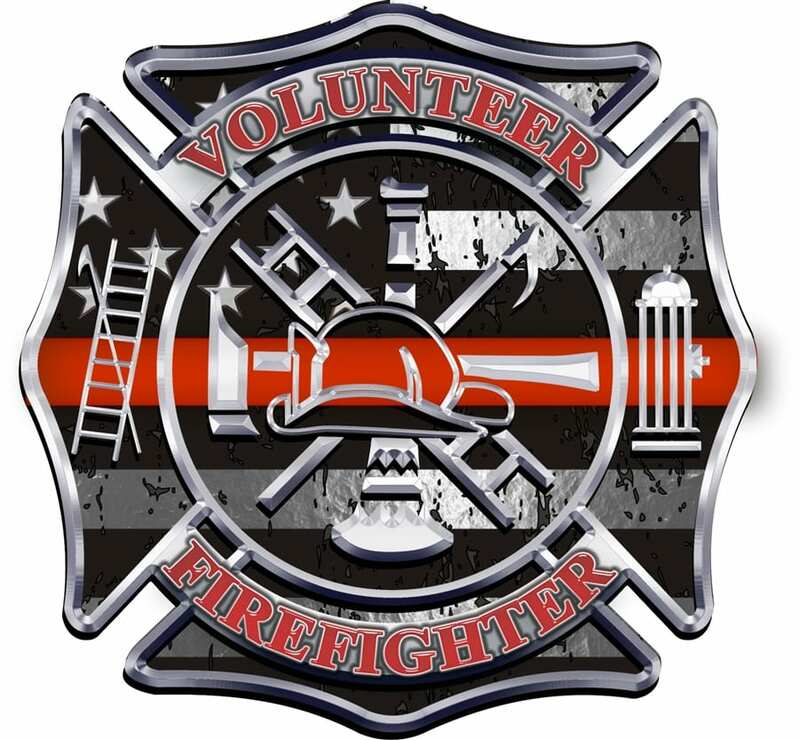 Jones has made it clear Pickens County will take over training for the volunteer firefighters at Station 8 in the Wildcat Community, part of which lies inside both counties. Dawson County Fire and Emergency Services Director Danny Thompson said he has a training class scheduled for the volunteers at Station 8 tomorrow (Dec. 4) at 6 p.m.
Jones decision to violate the IGA places volunteers in the difficult position of deciding whether to attend training provided by Dawson or Pickens counties. Sources have told Fetch Your News the volunteers are being pressured to attend the Pickens training which won’t begin for several more weeks. Fetch Your News reached out to Chairman Jones but he did not return our phone call. Station 8 was constructed in 2008. Under the terms of the IGA, Pickens County assumed responsibility for acquiring the land, making improvements to the land, construction of the station, building and contents insurance and LP gas. Dawson County’s responsibilities include operation of the station, providing fire apparatus, including a fire engine and tanker truck, training and equipping the volunteers as well as administrative support and leadership. The agreement worked well until recently when a dispute arose over the need for an additional water tank. The existing tank at Station 8 holds only 45,000 gallons of water and once it is drained, it takes several days to refill. The need for an additional water source was driven home last month when a home on Burnt Mountain Ridge Road was destroyed by fire. In a townhall meeting following that fire — which Headley said was meant to ambush Dawson County officials — Clayton Preble, president of the Wildcat Community, said there was a firm agreement that Dawson County would provide a tank and move it and that Pickens County would construct the foundation. Headley said former Emergency Services Director Lanier Swafford located a tank the county could have obtained for the price of moving it, which Swafford estimated to be about $10,000. But the actual cost turned out to be much higher — between $50,000 and $60,000. Moreover, no contractor was willing to bid on moving it. Headley and Thompson spent more than an hour being grilled by the residents of Wildcat Community during the townhall meeting while Jones sat in the back of the room and was never questioned. “It seems like their refusal to adhere to the IGA is in retaliation for us not giving them what they want with regard to the water tank,” Headley said. DAWSON COUNTY, Ga. — Nearly 100 residents of the Wildcat Community — a group of several small housing developments located in an isolated, mountainous section on the Dawson/Pickens county line — gathered inside Fire Station 8 Saturday morning to ask questions about fire protection for the community. Two weeks before the meeting, a home on Burnt Mountain Ridge Road was destroyed by fire and community residents, some of them angry, spent nearly two hours grilling Dawson County Fire and Emergency Services Director Danny Thompson and County Manager David Headley about fire protection for their community. County Commissioner Sharon Fausett, who represents the district, was also on hand as was Pickens County Commission Chairman Rob Jones. The meeting was organized by Clayton Preble, president of the Wildcat Community, John Tarantini, a volunteer firefighter at Fire Station 8. The questions they wanted answers to were: Why did it take so long for Fire Station 8 to respond to the fire on Burnt Mountain Ridge Road, why was Fire Station 8 not dispatched promptly since it is only 2.5 miles from the fire and what became of the water tank the organizers say Dawson County promised to provide. Dawson County Fire and Emergency Services Director Danny Thompson responds to questions Saturday. Thompson explained that due to a flaw in Dawson County’s aging computer aided dispatch system (CAD) — which the county is in the process of replacing — the initial 9-1-1 call bypassed Fire Station 8 and went to stations 6, 4 and 1, the closest of which is located in nearby Big Canoe. The initial call was received at 8:04 a.m. and, according to CAD data, the first firetruck on the scene arrived at 8:28 a.m.
Thompson pointed out that while Fire Station 8 did not receive the 9-1-1 Tarantini had monitored the call and was aware of the fire 2.5 miles away. He was free to self-report to the scene,” Thompson said. But he also noted that Fire Station 8 is manned by volunteers and is not authorized to engage in fire suppression activities. Their sole responsibility is to lay hose lines and prepare the scene for arriving certified firefighters. Therefore, he said, there is no chance they could have saved the home. For 90 minutes, Thompson, who only joined the Dawson County Emergency Services in May 2018, patiently and fully answered every question. There is a water tank located at Fire Station 8, but it holds only 45,000 gallons of water and once it is drained takes several days to refill. Preble further asserts that Pickens County has constructed a concrete slab as the foundation for the tank at a cost of approximately $20,000 and the Wildcat Community has reimbursed Pickens County about $12,500. Now, he said, the ball is in Dawson County’s court. Headley said Dawson and Pickens County officials and representatives from Wildcat Community have engaged in informal discussions about an additional tank but he strongly disagrees there was ever a “firm agreement.” Any agreement, he points out, would have to be approved by the Dawson County Board of Commissioners and that has not happened. Headley said when the talks began, a tank was located and former Emergency Services Director Lanier Swafford estimated moving the tank would cost approximately $10,000. Since then, however, county officials have learned the cost could be anywhere from $30,000 to $50,000 if a contractor could be located. Headley said the county advertised invitations to bid (IFB) and no bids were received. Headley said he understands the community’s concern and wants to but feels the cost has to be equally shared by all parties. DAWSON COUNTY, Ga. — In the rugged mountain terrain near the Dawson and Pickens county lines, the roads are steep, narrow and winding. Prior to 2009 it took first responders 30 minutes to reach emergencies. But thanks to a vision, strong fundraising effort, community dedication and the cooperation of elected officials and fire departments Dawson County Fire Station 8 opened and reduced response time to just eight minutes —a life-saving difference! County resources were stretched thin back then, but residents of an isolated area known as the Wildcat community recognized the need for a fire station and they took it upon themselves to acquire the property, raise the funds to build it, equip it and train volunteer firefighters. The first step was to find a location and since Dawson County already had a 45,000-gallon water tank on property leased from a landowner in Texas, that seemed to be the right spot. Preble contacted him and explained what they wanted to do. Next came raising the $90,000 it would cost to build the fire station. Jones told them he could come up with about half that amount and the group set out to raise the rest through community donations. The key selling points, Preble said, were improved fire service and a lower Insurance Service Office (ISO) rating, which would in turn reduce insurance costs for homeowners. Thurmond and Swafford said they could provide the equipment that would be needed. From concept to build out took about three years. “So now we had the station and the equipment but no firefighters,” Preble said. Wildcat is made up of several communities, including Tate, Sassafras Estates and Burnt Mountain. John Tarantini began canvassing the communities in search of volunteers and quickly identified 14 volunteer firefighters. “They all went through a volunteer firefighter training conducted by Dawson County,” said Tarantini, who has also made sure volunteers stay current on their qualifications. “We’ve gone from being a volunteer firefighting support group to a medical first responder,” Tarantini said. Since the station was completed, they have responded to about 140 calls with an average response time of 5-10 minutes, a major improvement. Preble said it could not have been accomplished without the help of area residents, county commissioners like Rob Jones and Dawson County’s Mike Berg or Thurmond and Swafford and Pickens County EMA Director Bob Howard. There are many rural communities like Wildcat in north Georgia without immediate access to emergency services. Fire Station 8 is just one example how a vision, community involvement and support from local officials can save lives.